outSPOKEN allows blind and visually impaired people to use the Macintosh computer. Its talking interface announces virtually everything on the screen. Combined with a powerful, yet easy-to-learn navigation tool, which eliminates the use of the mouse, outSPOKEN allows access to even the most complex applications. 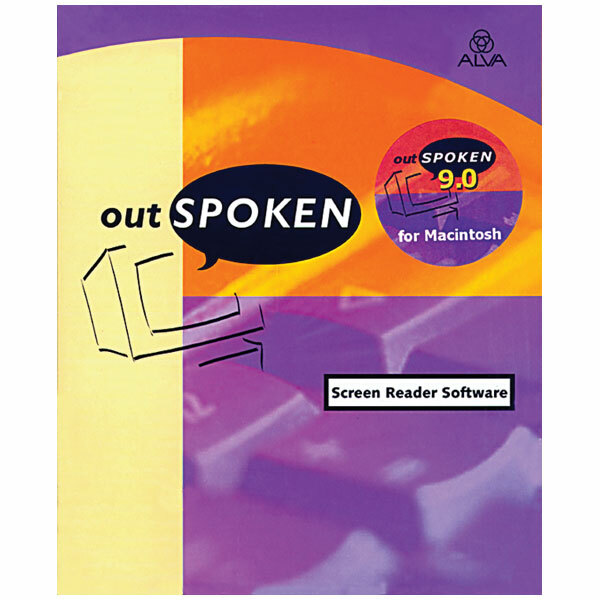 Whether using the Mac for work, education or play, outSPOKEN for Macintosh is the answer.Outspoken installs on virtually any Mac, including PowerBooks, G3s, G4s, iMacs and iBooks (except for the G4 Cube). Its talking installer guides you through the installation and no extra hardware is needed. 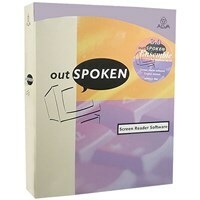 Outspoken makes it easy to learn with its manual provided in print, on cassette, in electronic format and available in braille.